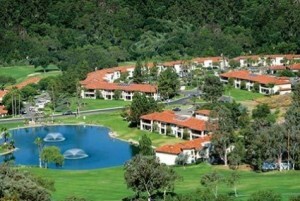 Located on 450 acres just north of San Diego, California. 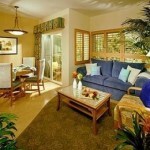 Lawrence Welk Villas of Escondido is a gorgeous destination resort for vacations, retreats, and family gatherings. 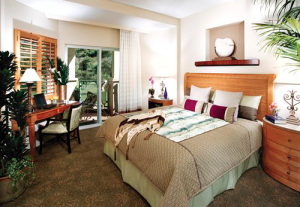 The newly-renovated resort has five separate recreation centers. 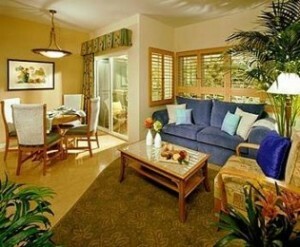 The resort has eight pools featuring watersides, interactive splash zones, and resort activities for all ages. 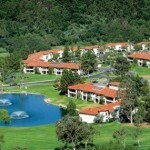 Welk Resort is close to all the attractions in Southern California. Including San Diego Zoo’s Safari Park, LEGOLAND, and the Pacific Ocean beaches. 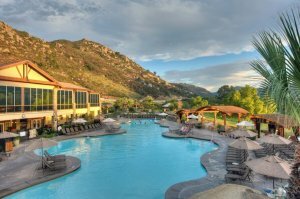 One of the most popular resort destinations in the world, Welk Resorts San Diego is a peaceful haven surrounded by towering mountain panoramas, making it an ideal place to play, relax and unwind.